Mattress Peddlers is not only Delaware’s premiere one-stop shop for the best mattress brands and accessories – our specialty in providing you with a personal-touch approach to finding your perfect night’s sleep extends to our excellent selection of bedroom furniture and accessories to round out your bedroom and sleeping area. When you come in to Mattress Peddlers, we will provide you with expert shopping tips to make your mattress selection easier, and the best sleep tips to attain the rest you need. 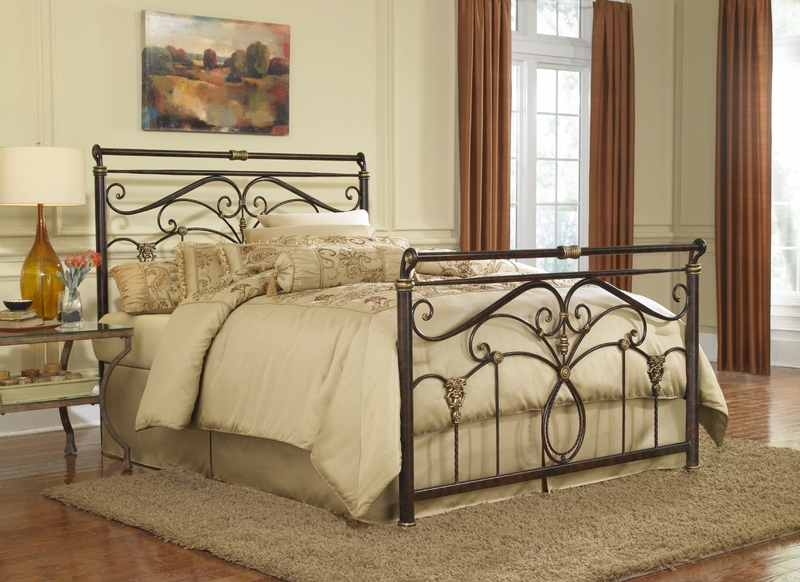 Be sure to take a look through our many furniture items to make your bedroom the most restful and comfortable it can be! 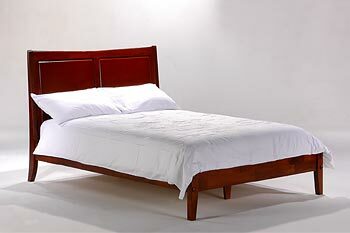 Our futon pricing includes the frame, mattress, cover, delivery and set up. Solid color covers available in: black, cobalt, hunter green, navy, khaki, grey, and burgundy. Our we can get any cover from www.lscovers.com for you. This is a very simple futon to use. We recommend this futon for rental properties or where children will be using it to prevent someone breaking it by not being able to figure out how to properly use it. 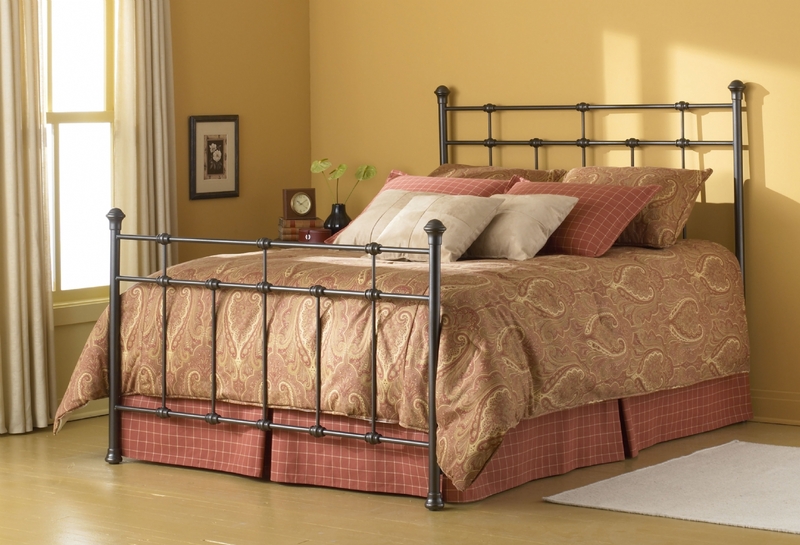 This set includes the frame, 10′ full size mattress, and a cover with the color of your choosing. 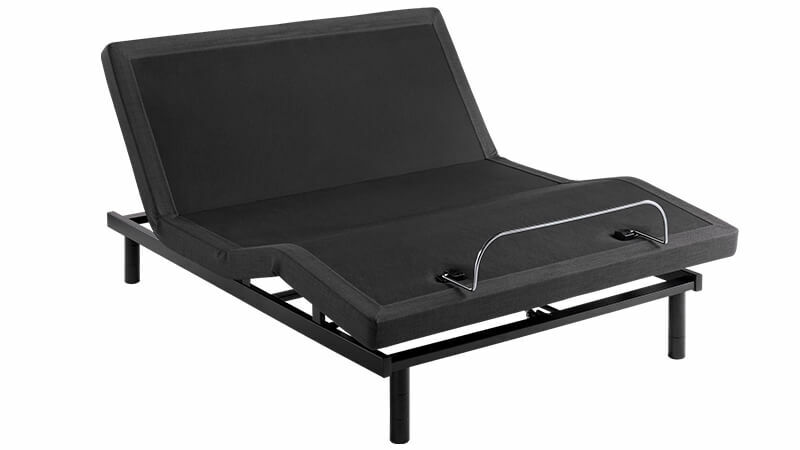 This model is unique in that it uses a clicking lock system that, when properly used, provides a sturdy frame for both reclining and sleeping. 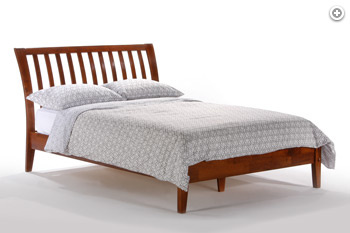 Made from durable hard wood, this futon is built to last. We also offer a matching set of drawers and coffee table. 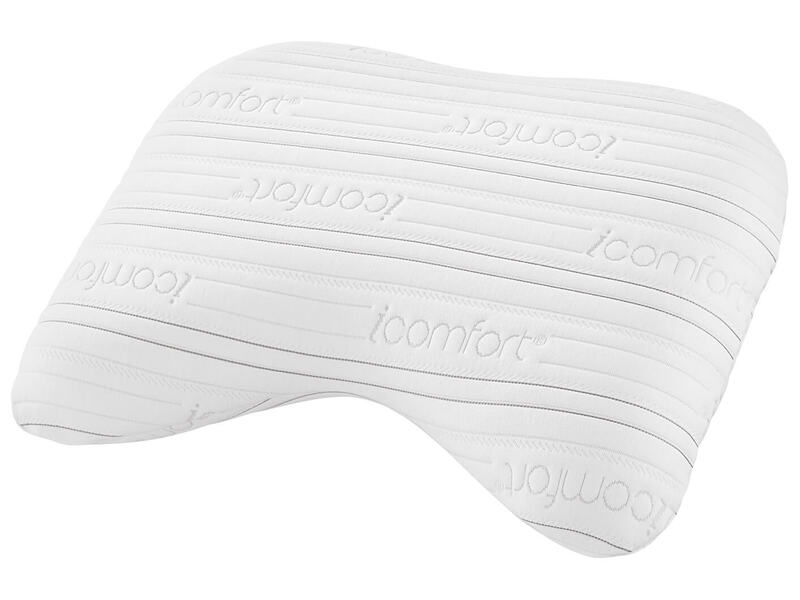 A comfortable pillow can make – or break—a good night’s sleep. 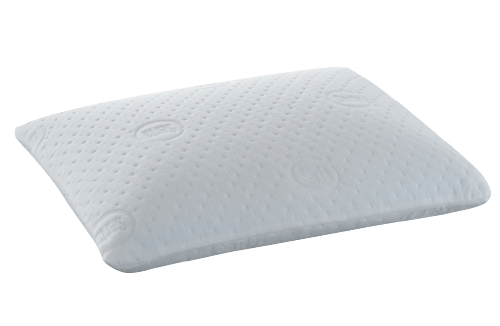 Every Serta pillow is designed to comfort and support your head and neck to promote a more restful sleep. 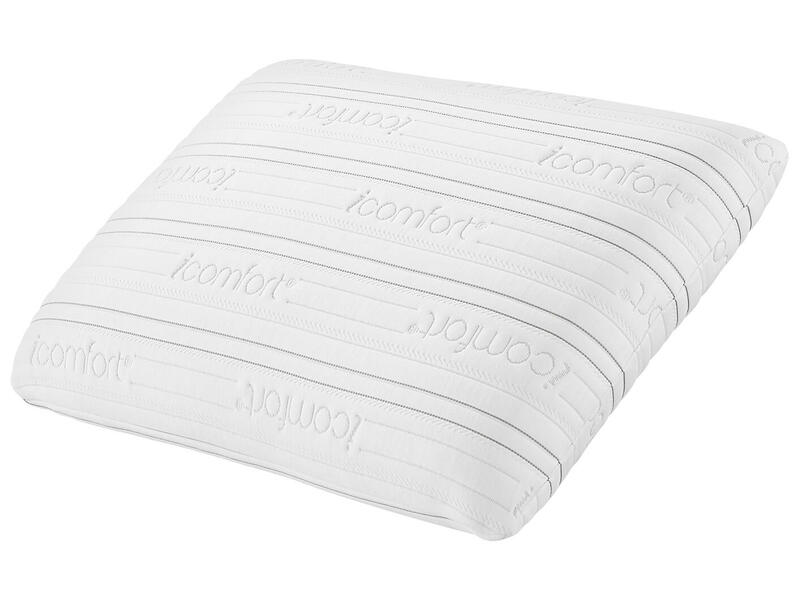 We offer a variety of pillow models for every sleep position and comfort preference. 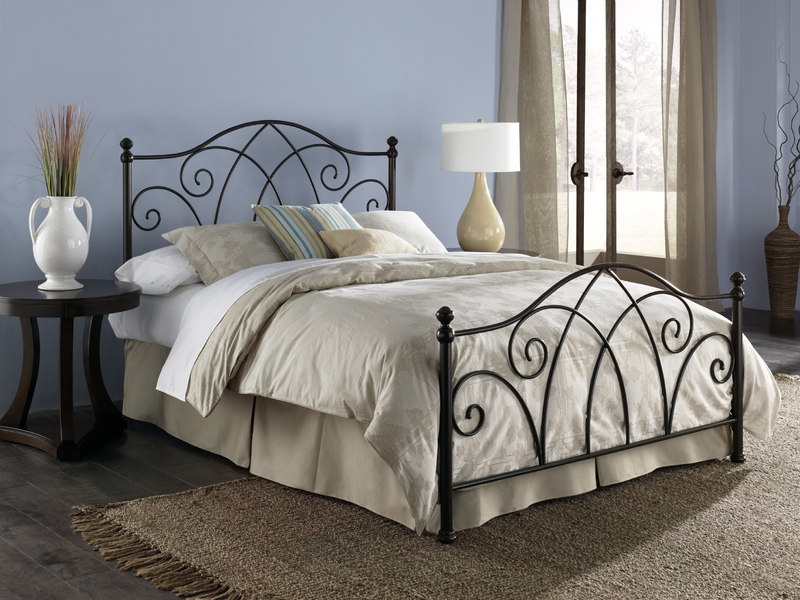 Stop in today to see our selection of Serta Adjustable Foundations which allow optimized comfort that only an adjustable foundation can provide. 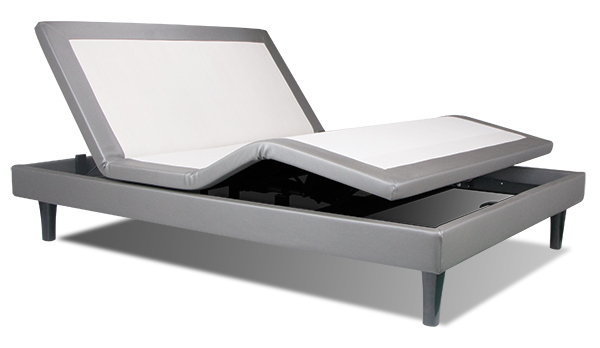 By adjusting the head and/or foot of the mattress, you can work comfortably on your laptop or handheld device. Pre-set lounge positions with variable, whisper-quiet massage settings along with sleek, stylish finished complement any Serta mattress and a variety of bedroom furniture. 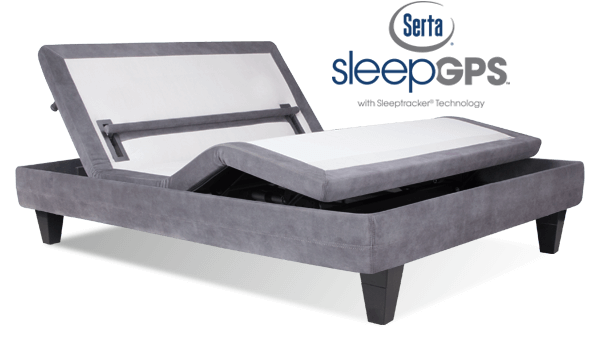 The first foundation to feature Serta’s breakthrough SleepGPS with Sleeptracker Technology to intelligently track and help improve your sleep through highly advanced sensor technology. A new and improved version of our best-selling adjustable foundation, designed to provide an enhanced bedroom experience so you can be comfortable and supported whether you are watching tv, catching up on emails or just lounging in bed. This adjustable foundation allows you to adjust the head and foot of your mattress, so you can find the perfect level of comfort and support that is right for you. In addition to our wide variety of furniture, Mattress Peddlers also carries an assortment of all the needed accessories for your perfect night’s sleep. Our showroom includes all forms of mattress protectors, pillows (including those luxurious alternatives that include memory foam and cooling gels), frames compatible with all of our furniture components, pop-up bedding sets for guests and camping, as well as hook-on bed rails for all size mattresses – Full, Twin and Queen included. Since 1994, Mattress Peddlers has been Delaware’s premiere retailer of the best mattresses to guarantee your best night’s sleep. Providing a unique and personal touch and free shipping throughout Millsboro, Dewey Beach, Harbeson and the surrounding areas of Delaware, come in and let us know your unique mattress needs! Call 302-947-9669, or email us at mattresspeddlers@gmail.com to discuss pricing.